Dushi was born in 2009 and - together with other wild animals - kept under the worst conditions at the Safari Park Zoo in Fier (Albania) for many years. The bear lived in a small, dirty cage with no access to fresh water or appropriate food. Due to the confinement and lack of stimulation, Dushi was in a poor physical condition, with clear behavioral disorders. 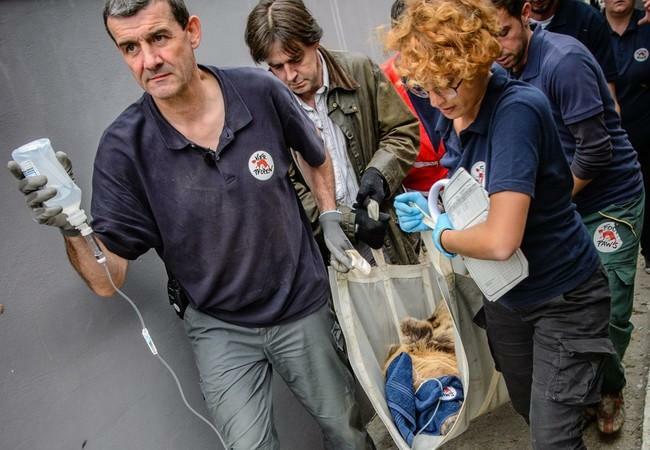 In October 2018 FOUR PAWS rescued Dushi together with ten other neglected wild animals from the zoo and brought her to a temporary accommodation in Tirana. “We are happy to finally have brought Dushi to her new home. Our team at the sanctuary specializes in the care she now needs. 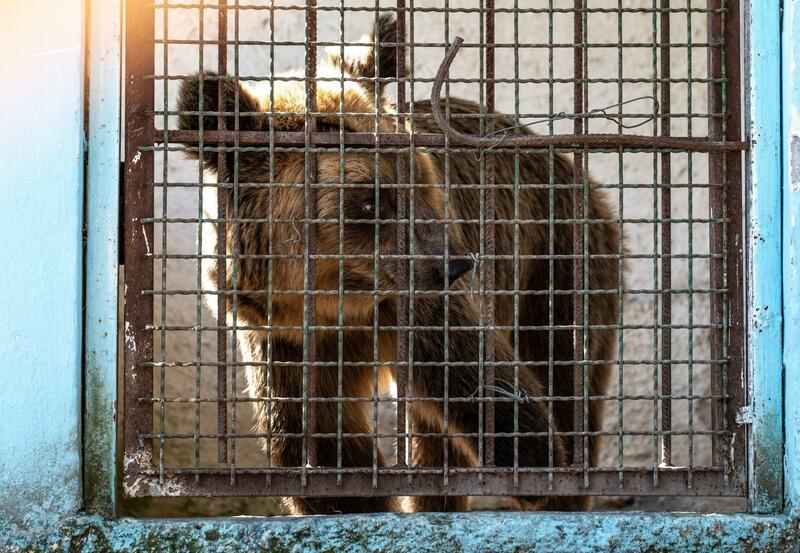 After years of suffering in cruel keeping conditions, Dushi can now relax, enjoy much-needed room to move around and live a bear-friendly life. She has recovered well at Tirana Zoo, but at our sanctuary she can finally discover and live out her natural instincts." Including Dushi, a total of 100 bears currently live in the care of FOUR PAWS in the sanctuaries in Germany, Austria, Switzerland, Bulgaria, Ukraine, Kosovo and Vietnam. 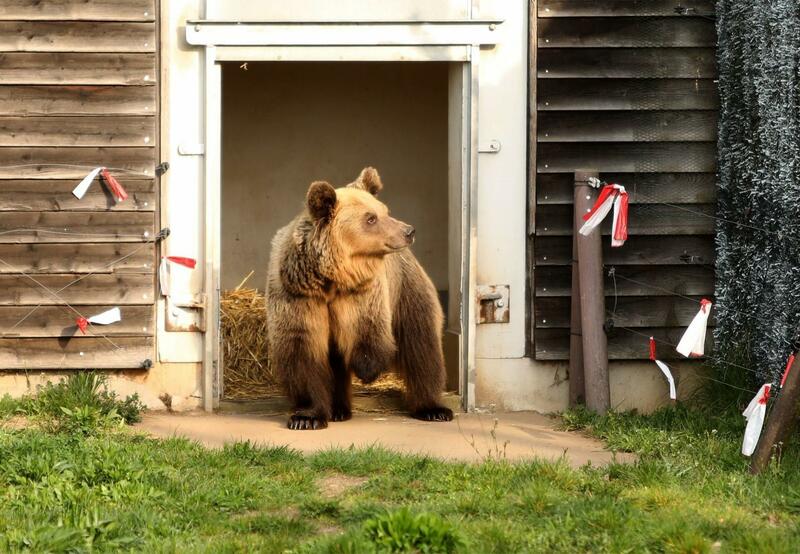 Already a day after her arrival at our BEAR SANCTUARY Müritz, Dushi was able to explore her outdoor enclosure for the first time. She was very timid when she left her box, sniffed the grass and kept her nose in the fresh air. All these new impressions made the bear, who had only known concrete and cage bars so far, nervous, and she quickly ran back into her box. 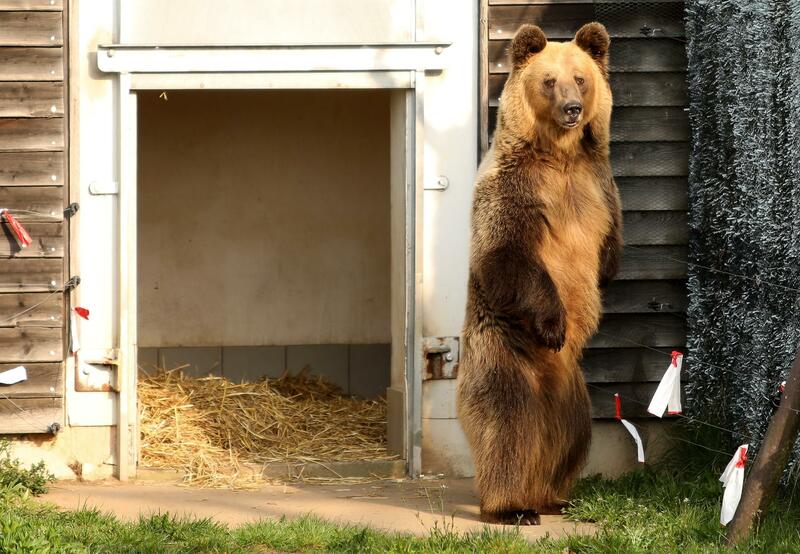 The animal keepers at the BEAR SANCTUARY Müritz are nevertheless very satisfied with Dushi's reaction, and will closely monitor her further development.